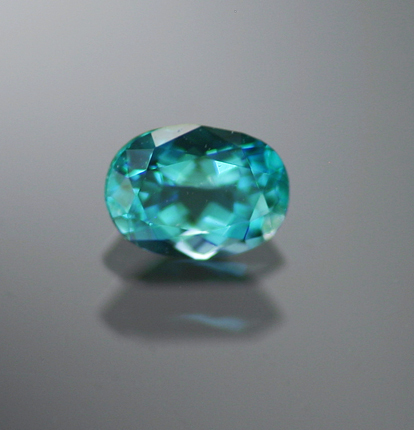 Grandidierite as a species has been known for years but was never of true gem quality - just in the last year or so has some material been found and it is exquisite indeed. 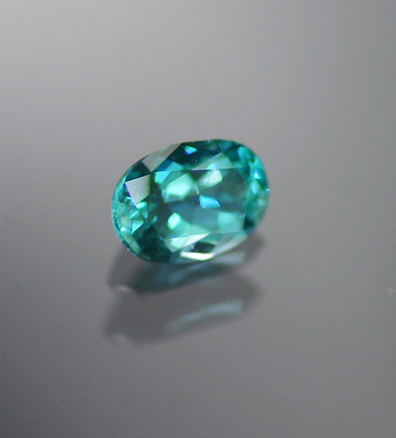 Even so, to find a single flawless gem with the absolute top color remains a feat and it appears that the find was short lived. Perfect cutting, simply staggering in its rarity and supremely attractive.